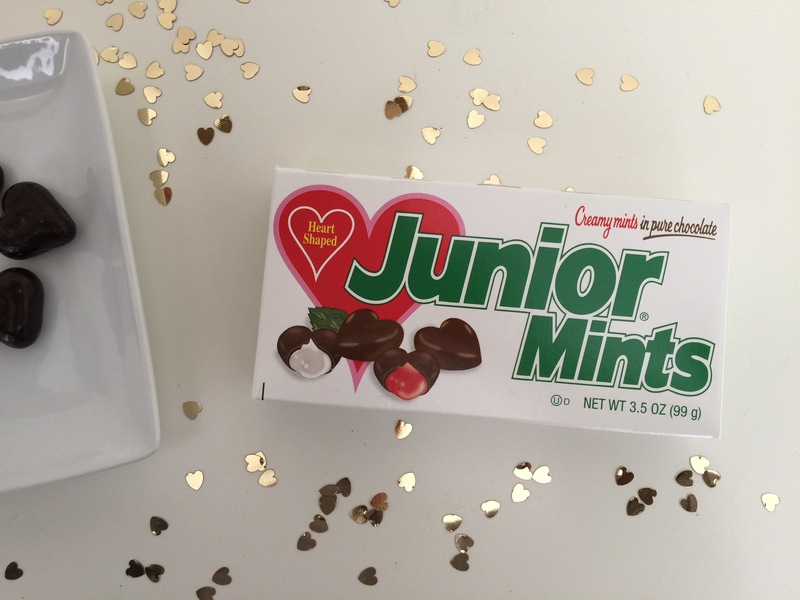 One of my favorite chocolate candies growing up was Junior Mints. This was my go-to movie snack back in the day. 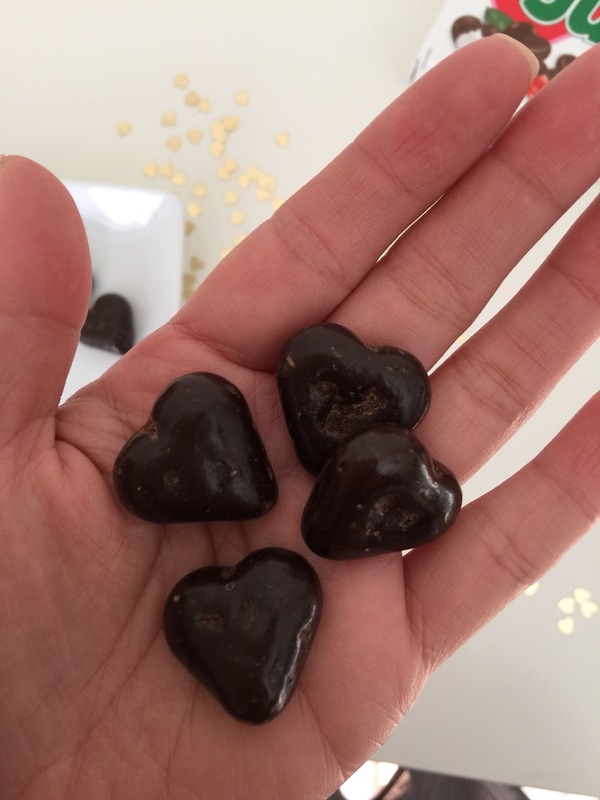 I don’t eat them that much these days, but when Valentine’s rolls around, I get uber excited about the heart shaped Junior Mints. I always get a pack for myself and a pack for my sister. I mean, they are heart-shaped! You know me and all things hearts. Some of them have red filling! Why this excites me, I don’t know, but it does, and every year I look forward to biting into this sweet treat. 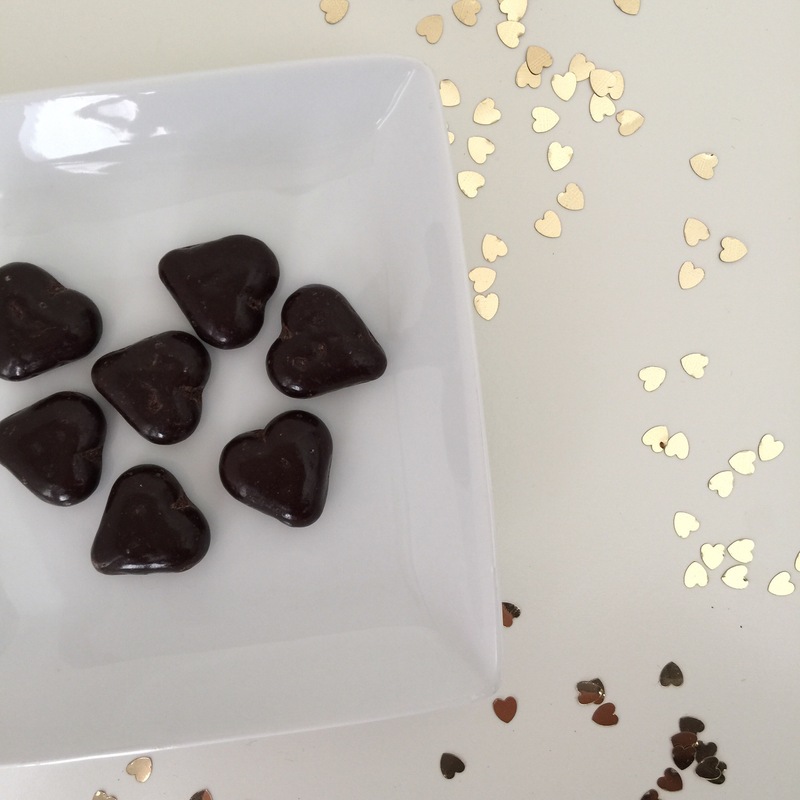 What’s your favorite Valentine’s candy? Share below. Nora likes chocolate… just chocolate. Next Postconfetti sparkle glitter time.